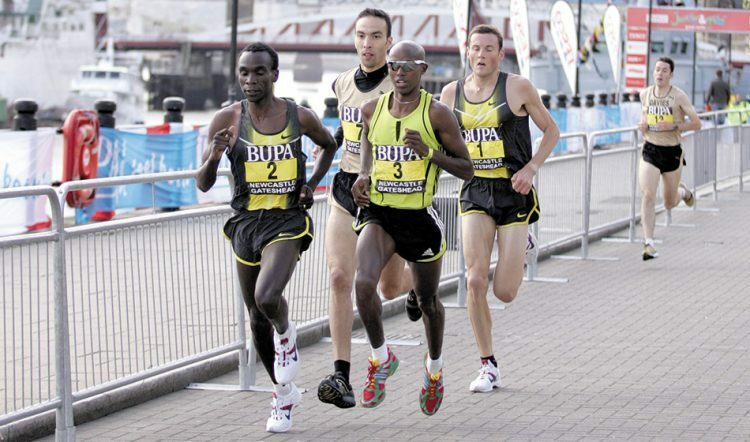 More recently, when Farah claimed his first world track title – over 5000m in Daegu in 2011 – Kipchoge was seventh. Yet Kipchoge has also enjoyed his share of victories as well. 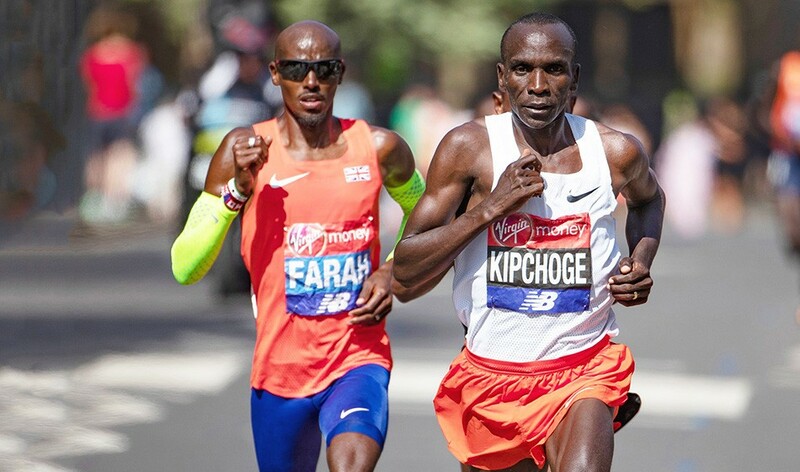 The Kenyan out-kicked Farah over two miles to win indoors in Birmingham at the start of London Olympics year whereas their most relevant clash – on the roads of London last April – saw Kipchoge win in 2:04:17 ahead of Shura Kitata of Ethiopia while Farah clocked 2:06:22 in third. Achievements: 2012 and 2016 Olympic champion in 5000m and 10,000m in addition to winning six world titles on the track and the Chicago Marathon last year. Achievements: Olympic marathon champion, big city marathon winner in London (three times), Berlin (three times) and Chicago, plus 2003 world 5000m gold medallist.